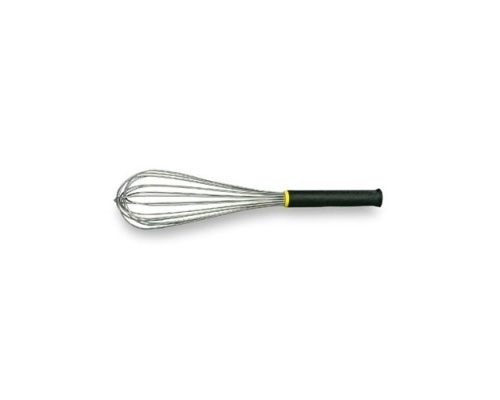 The Paderno 13 3/4 in. 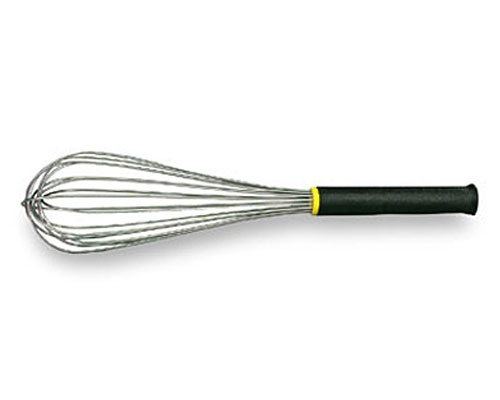 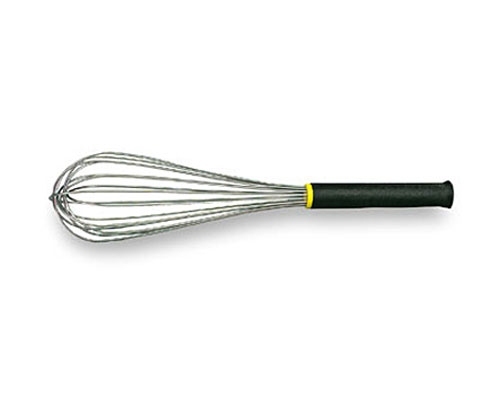 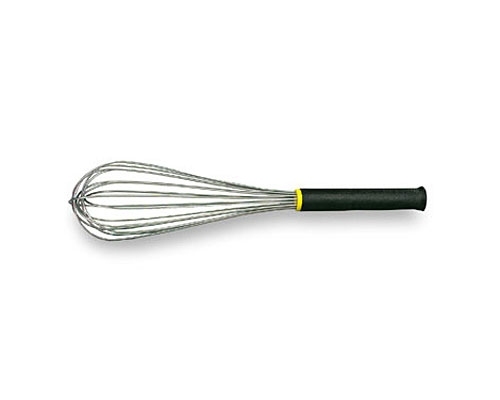 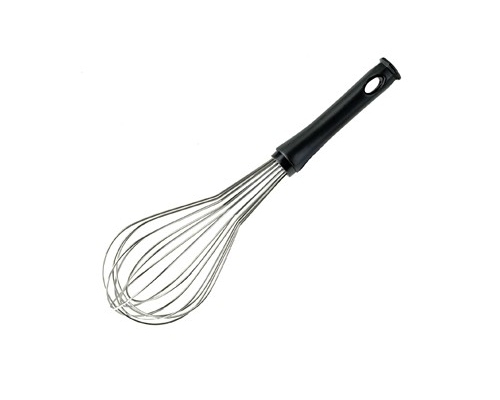 Stainless Balloon Whisk features an ergonomic handle, resulting in a comfortable grip. 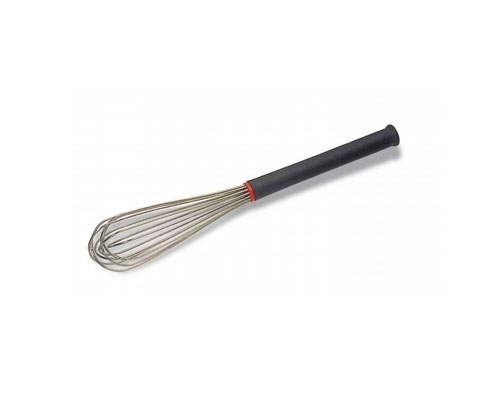 Heat resistant up to 570 degrees Fahrenheit.